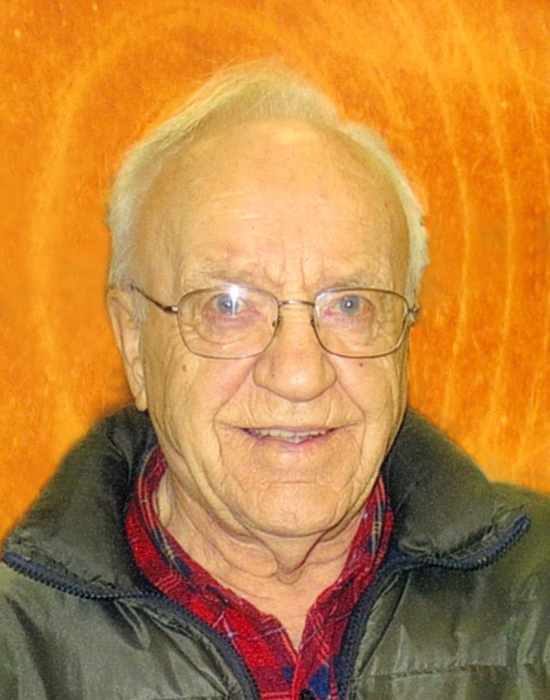 Peter passed away peacefully in Saskatoon on January 27, 2019 at the age of 86. He was born & raised on a homestead near St. Walburg, Sk. July 27, 1932. Peter’s hard-working character helped him obtain Degrees at the U. of S. in B. Comm. and B. Sc. in Mechanical Engineering. Peter was an avid outdoorsman, who had a lifelong passion for hunting, gardening and reading. He had an inquisitive mind that figured out how things worked and a corresponding phenomenal ability for fixing things, setting him up to work well in his career as an Engineer for over 3 decades. His gift of fixing was seen through an abundance of antique furniture that he restored. Peter loved the warmth of an abundance of tropical getaways. Peter also enjoyed time with his Grandchildren, including teaching them many things, and regularly watching them perform their activities. Peter is survived by son, Paul (Aferdita) Balasch of Calgary and daughter, Ruth (Awlae) Woldehana of Saskatoon; grandchildren: Joshua, Noah, Olivia, Cody, and Jayden; sisters Lydia McLeod & Helen (Walter) Clark; cousins, many nephews & nieces, and Marion’s kids, Karen (Brad) and Andy, & friends. He was predeceased by parents John & Pauline, infant son, David, & siblings Lena, Molly, Mary, Albert, and Monica, special friend Marion, and mother of his children, Doreen. He is greatly loved and will be dearly missed. A Celebration of Peter’s Life will be held at 4:30 p.m. on Saturday, Feb. 2, 2019 at Windsor Chapel (704 Windsor St.) In lieu of flowers, donations may be made to the Charity of your choice. Arrangements in care of Mourning Glory Funeral Services (306) 978-5200.